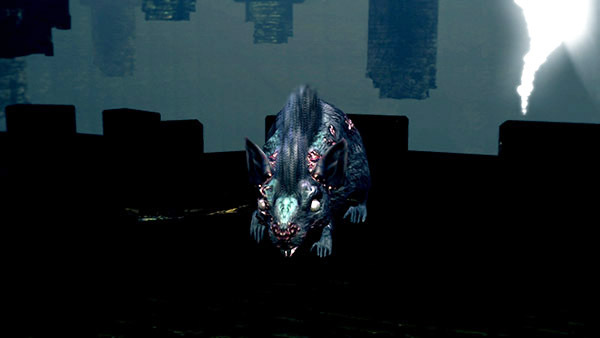 Slightly larger version of the Small Undead Rat, though smaller than the Giant Undead Rat mini-boss. 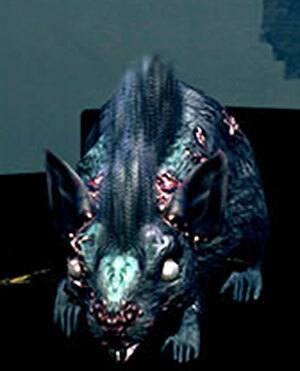 They have more HP than the normal rats, are more aggressive, and deal more damage. Pretty much the same as their smaller counterparts, but with more damage. Also inflicts Poison.